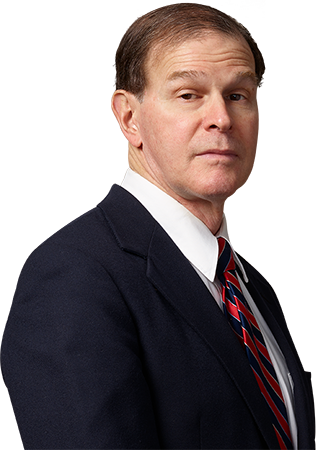 Peter Mills Alpert practiced real estate law in New York City before joining the Firm in 1984. He practices in the areas of real estate acquisitions, sales, financings, leases and landlord/tenant matters, title matters, condominiums and cooperatives, and corporate and commercial law. In the corporate and commercial law areas he has represented clients in sales, acquisitions, financings, operating, shareholder and partnership agreements, mergers, dissolutions, work outs, license agreements, consulting agreements and distributorship agreements. Mr. Alpert has been awarded an “AV” legal ability and ethics rating by Martindale-Hubbell Law Directory—the very highest rating this nationally recognized publication has established. This rating is based upon extensive confidential peer review surveys.